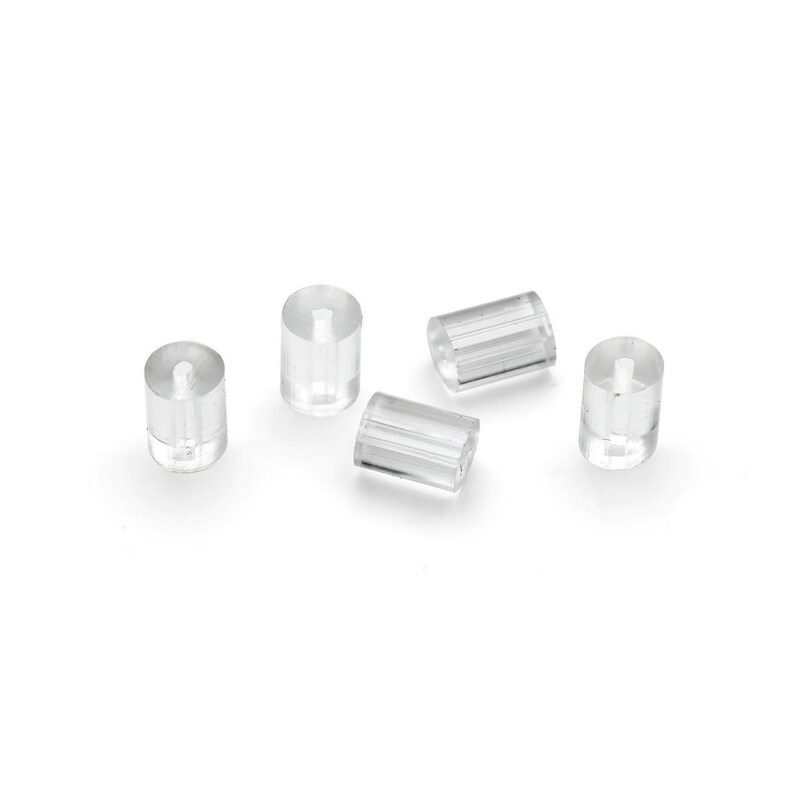 Clear plastic earwire stoppers, pack of approx 100. 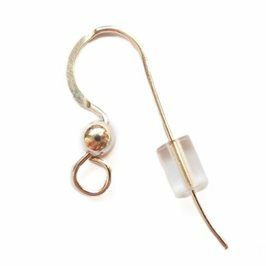 These handy little clear plastic earwire stoppers are perfect for putting onto your fish hook earwires to help stop them from falling out! 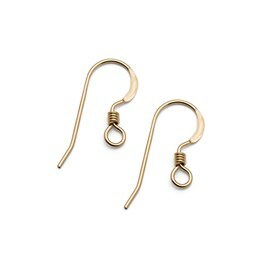 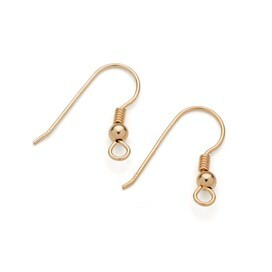 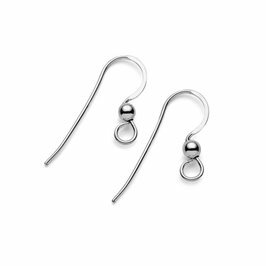 At approx 2.5mmx3mm they`re very discreet and will barely be seen when worn. 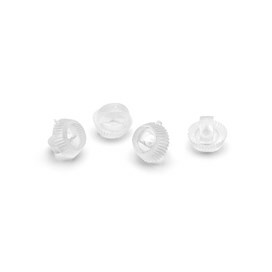 Very simple little findings yet invaluable!